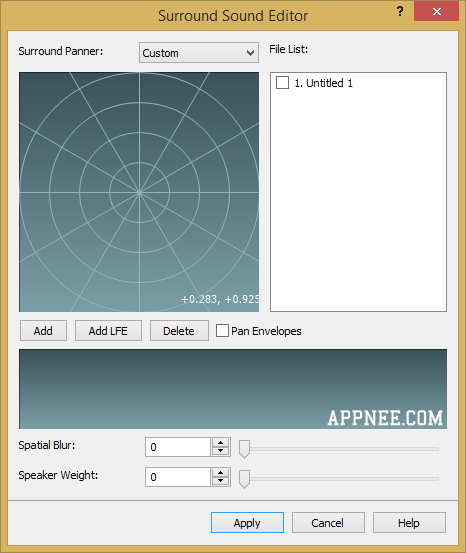 [v9.10, v6.64] WavePad – Full-featured and handy music editor | AppNee Freeware Group. 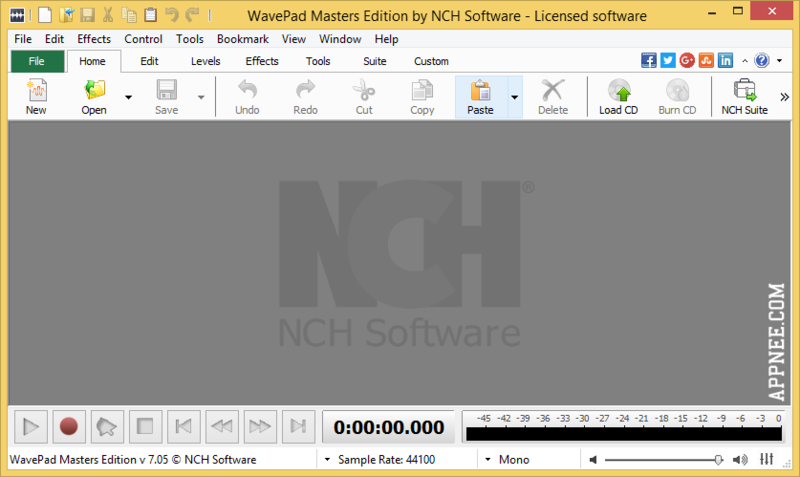 You can use WavePad to create and edit various formats (mp3, wav, wma, vox, gsm, real audio – rm, au, aif, flac, ogg, etc.) 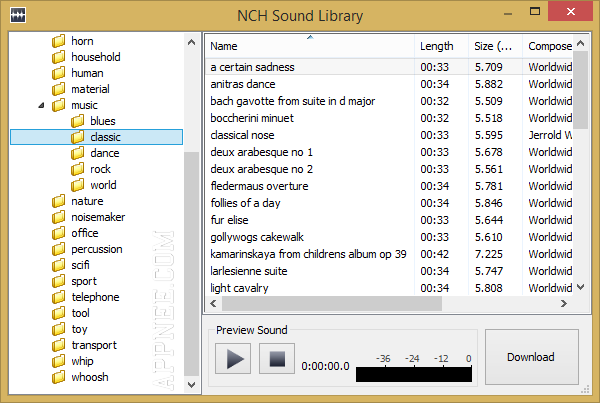 of music, voice and other types of audio files. This includes cutting, copying and pasting some parts of tape, as well as adding all sorts of interesting sound effects into audio file, such as gradient echo, amplification and noise reduction. AppNee provides the WavePad Master’s Edition multilingual portable full registered versions for Windows 32-bit & 64-bit, and full setups and registration codes for Mac. *** Block outgoing connections with your favorite firewall, such as Little Snitch, Hands Off. *** Disable automatic update check. 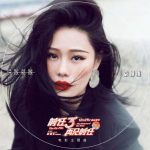 The component “Lame MP3 Encoder” (mp3el3.exe) should be installed as Administrator to allow all users and services to access it.